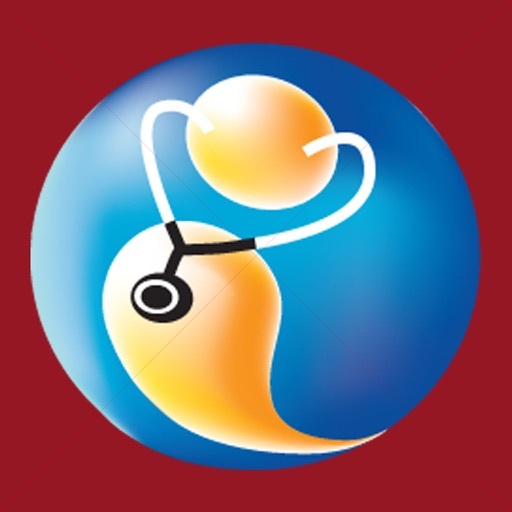 First-of-its-kind extensive review of Internal Medicine based on Questions and Answers. 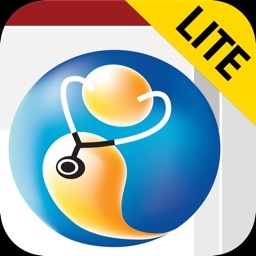 The updated full App offers more than 1500 MCQs. The new version provides bookmark feature. Please note that the full App. requires Internet connection. CHECK OUT our COURSE APP on iPhone and iPad. 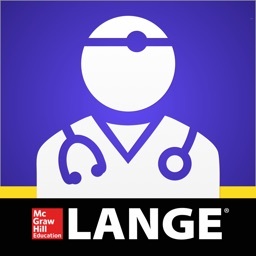 STUDY FOR your Internal medicine exams by reviewing library of Q&A’s providing manifestations, differential diagnosis and management of diseases from all areas of Internal Medicine. 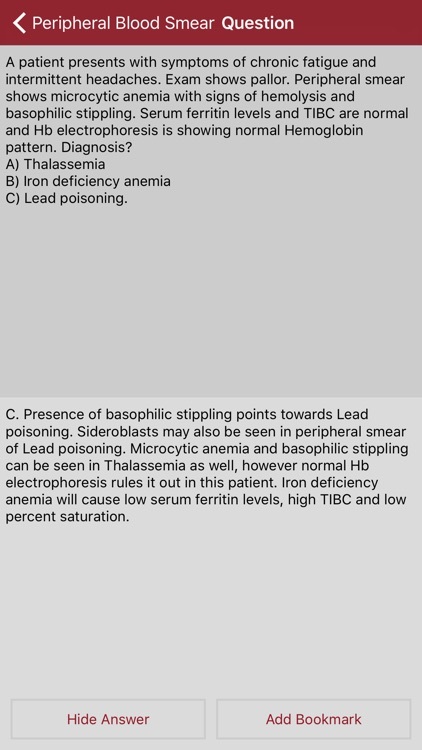 USE THE APP FOR OTHER Internal Medicine Exams including IM sections of USMLE 2/3, MRCP/PLAB, RCPSC/MCCQE, FRACP/AMC, Higher Diploma in IM/CMSA and other International IM Exams! 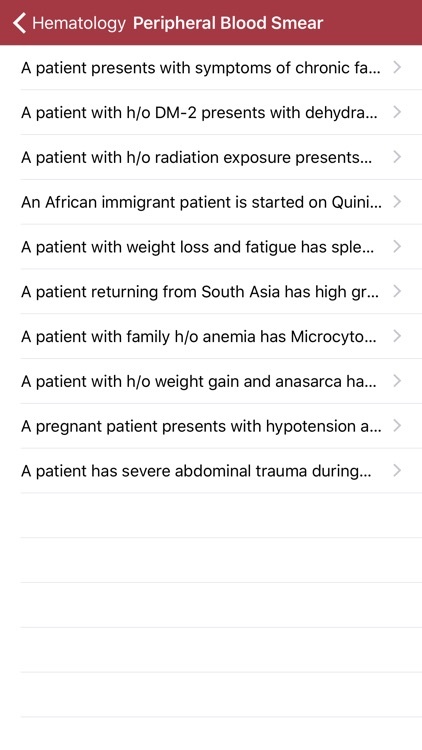 NOTE: The application requires internet connection as the Q&A's are frequently updated reflecting the ever-changing field of clinical medicine, and new questions are added regularly. Via web connection the updated information will be transferred instantaneously to your devices as well with no extra charge. DRILL DOWN layer-by-layer to easily find questions on the subject you want to review. The app. provides to-the-point and simplified review of internal medicine to make your study time more efficient! 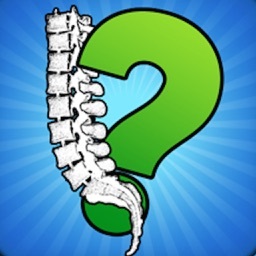 TEST YOUR KNOWLEDGE: You can also use this app. to enhance your knowledge for day to day practice of clinical medicine. 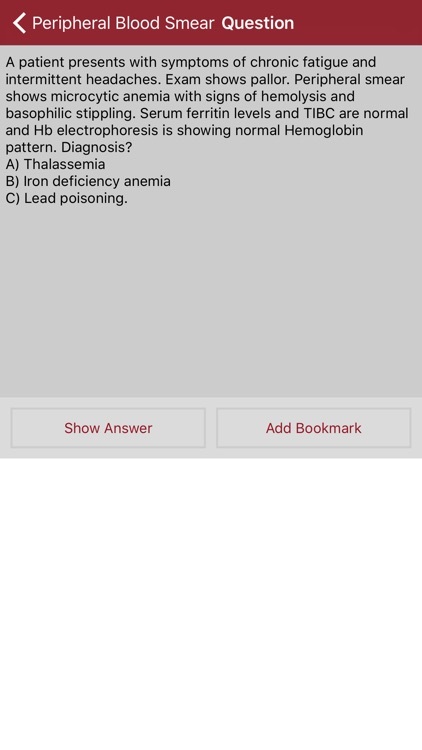 THE APP OFFERS more than 1500 questions with answers and brief explanations, which are high-yield and summarize the essential information needed to pass the Internal Medicine Exams. 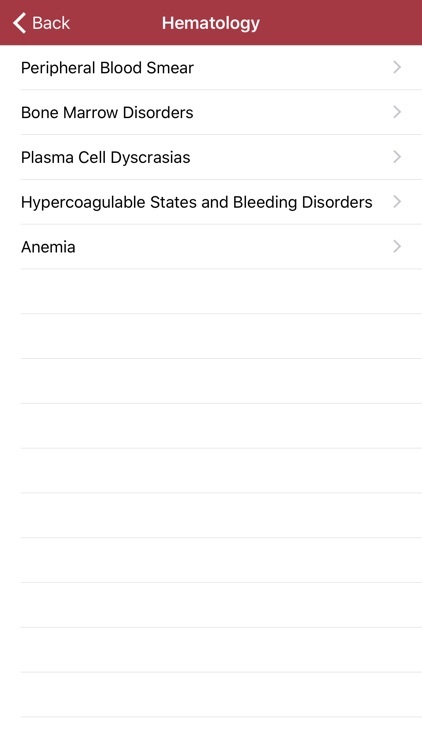 The review offers clinical pearls with buzz words commonly used in medical literature and exams. 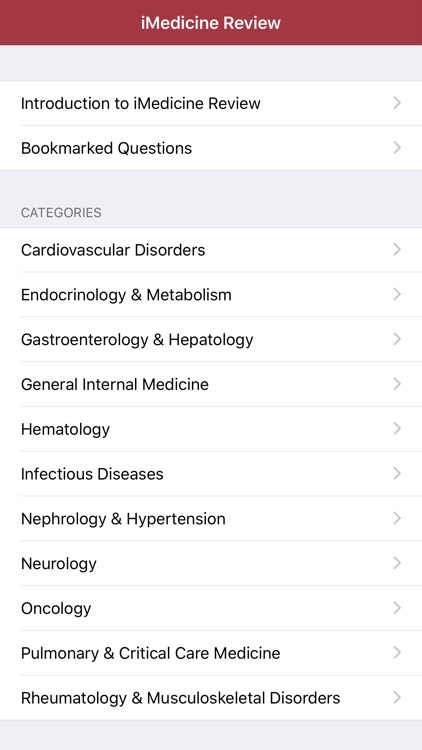 The questions are categorized by topics and also by various diseases and contents within each topic. In addition to practicing these Q&A’s and Full course via Apps, you can further enhance your test-taking skills by attending our annual board review courses held in New York, New Jersey, Pennsylvania, Connecticut and Washington DC. 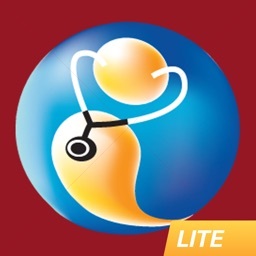 For details, visit us at www.imedicinereview.com. The references are obtained from various text books and journals of internal medicine and the author has made every attempt to confirm the accuracy of the contents. Medicine is constantly evolving. 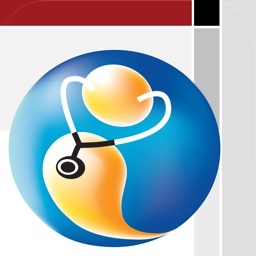 iMedicine Review is not responsible for any errors or omissions or consequences from using the information in this application.